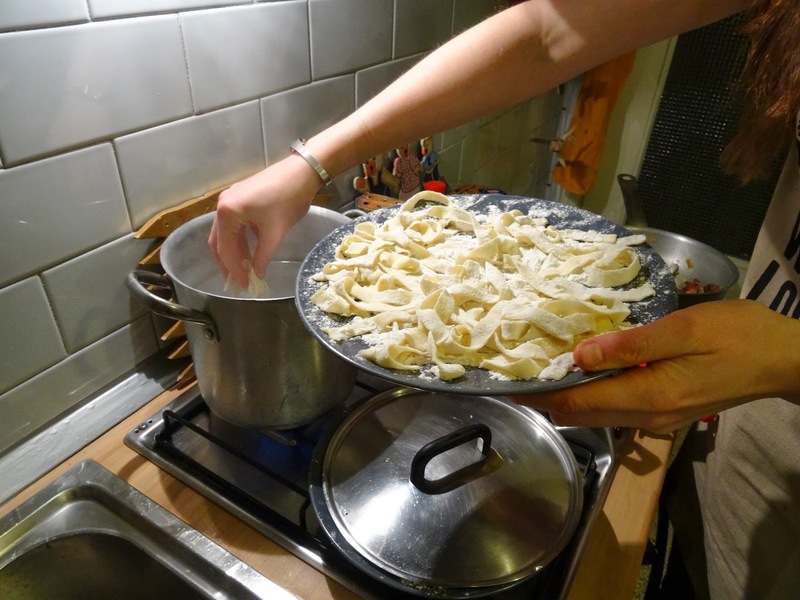 Italian Cooking Lessons; Lessons in Italian Food, Language and Life with CooknSpeak’s Sandra. 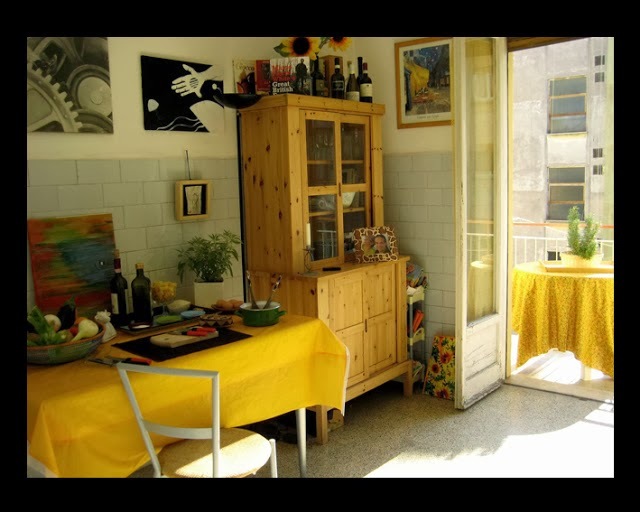 Sandra runs Cooknspeak a cookery course from her cosy home in Garbatella. 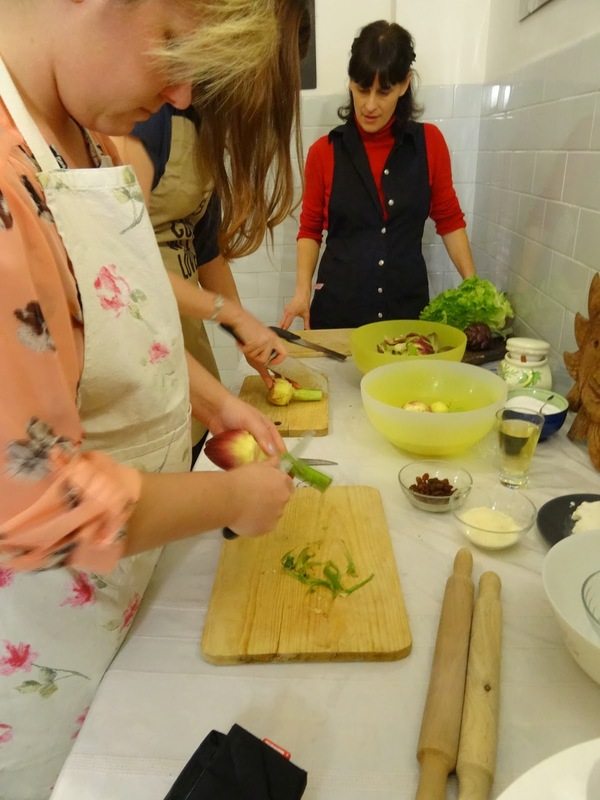 The twist here is that cookery lessons are mixed with Italian language lessons, with a dash of history and food culture thrown in for good measure. A typical lesson goes something like this, you spend a couple of hours preparing, cooking, learning; then sit down to your very own home-cooked meal with a good bottle of wine, putting your language skills to test with a little conversation. Sandra is a good talker. You come away feeling proud, as if you’ve really achieved something and as my friend Bethan once said, ‘one of the best things I’ve done in Rome‘. It’s a unique experience. 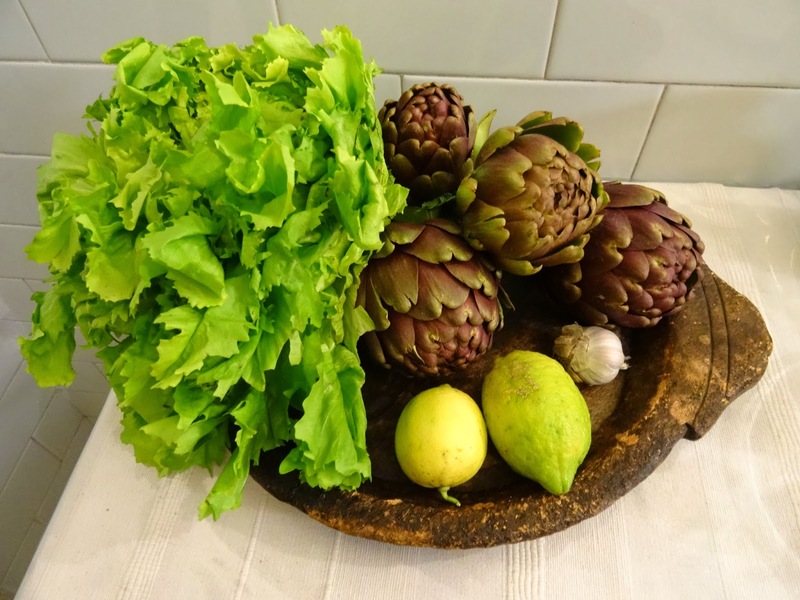 This is not a one-off, isolated cookery lesson, but an opportunity to broaden your knowledge of food, the Italian language and of Italy itself. Sandra’s kitchen can accommodate no more than three people so it’s an intimate, hands-on experience. You talk with Sandra about what you want to learn. 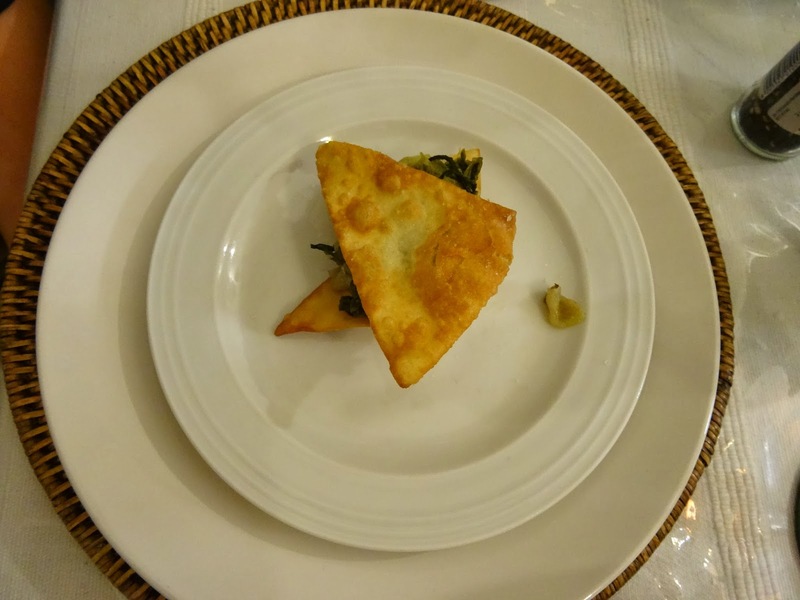 With Italy’s wide variety of regional specialities, the choices are inexhaustible. I’ve cooked beef stews, rich with butter and served with polenta, medieval rabbit casserole thickened with chocolate, hearty tuscan soups, gnocchi, pannacotta with orange sauce. I could go on and make you hungry. The idea for Cooknspeak came to Sandra when one of her friends suggested that she share her love of cookery and combine it with her talents for teaching (Sandra’s first pupil, her English boyfriend) Why not combine the two? Away from traditional language classes, language learning put in a context helps you enormously and it certainly takes the pressure off. When you’re cooking, eating, drinking you’re not learning, just enjoying the things that you love. For the tourist or one-off lesson, Sandra also speaks good English, but it’s more fun if you try the full Italian version. I still can’t believe I managed to cook something so pretty. When my friends visited from England last year I took them along. 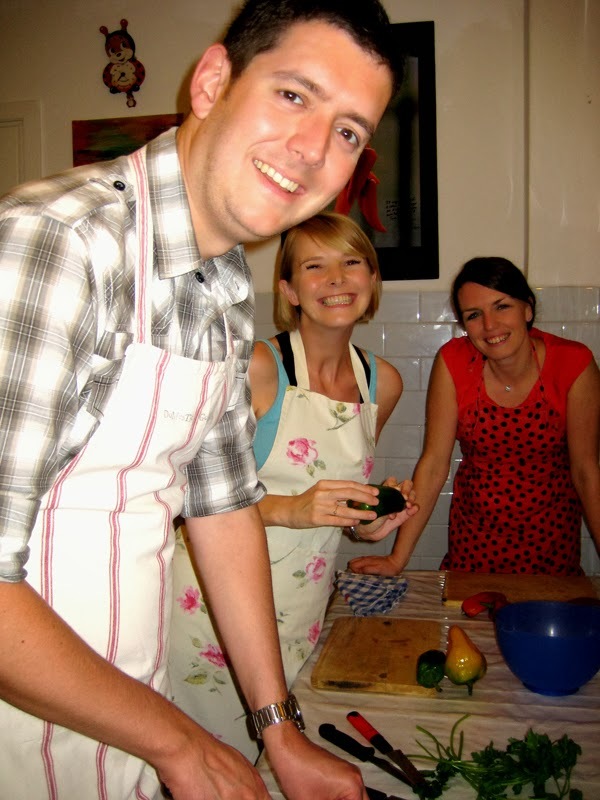 Sarah “loved the fun, informal yet practical way of learning Italian whilst receiving an expert cooking lesson. It was a super evening and one which I tell all my friends about. If we lived in Rome I’d go on a regular basis.” Sandra’s pasta with puttanesca sauce has become one of their weekly tea-time treats. Whilst Sarah spoke a fair bit of Italian, her husband none. Yet he still loved the lesson, could follow the instructions and even most of the conversation. Visitors from Bradford Sarah and Iain. Aprons by Sandra. After my friends’ visit I was fascinated even more, just how does Sandra do it? How does she manage to conduct a cookery lesson, to give instructions in Italian to a non-Italian speaker? With a mixture of pointing, gestures, modelling and context – there are only so many things you can do with a onion for example. Sandra’s skill and enthusiasm for what she is teaching overcomes any lack of language you may have. I took along two new colleagues (who were just starting to learn Italian) as guinea-pigs to put Sandra’s methods to the test. “If I speak slowly in Italian, you will understand.” Sandra told them. Her confidence is totally reassuring, you believe her. She puts you at your ease. You do understand. We began by cleaning an artichoke, Sandra makes it look easy. At first the guinea-pigs were not convinced they could manage it, but within minutes they were expertly cleaned. Add a ‘pizzico di sale‘ suggests Sandra, a ‘pinch’ of salt – what else could it be? By taking her students through each part of the recipe, step-by-step, Sandra makes it seem easy. Because the classes are so small, she is on hand to help, assist, laugh, teach new vocabulary. This article also appeared on the Justaplatform website.